If I hear one more sermon on How to handle your singleness I am going to scream! There is always someone out there trying to tell me how they think my situation is somehow related to theirs. Well, to tell the truth about it, some of that stuff is true, but not quite the same. You see, singleness can be explained in so many different ways. Although it would be easier to categorize all singles into one big group, there happens to be different categories of singles. You are single and a virgin, or single by way of divorce, single with children (hello somebody), single and sexually active, or just single via widowed. I am a mother of three, born in Nashville, Tennessee. I graduated from Tennessee State University with a B.S. in Healthcare Administration and Health Sciences. 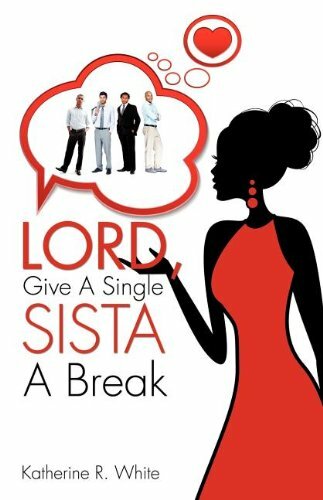 I was inspired by God to write this book for millions of women who are single, but are waiting on God for the right mate. I would like to thank the women who unselfishly donated their time to be interviewed for this purpose. I would also like to thank my daughter DonJalle' who patiently waited for me to finish writing every night.